Making it as a successful programmer means knowing the industry's key tools and languages. 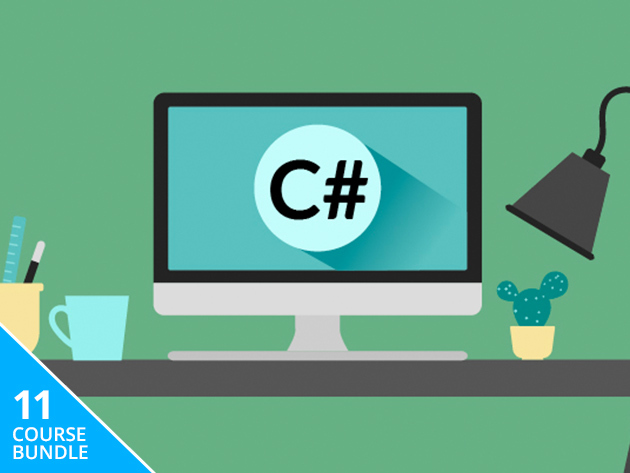 To this end, you'll need to get serious with your education and learn one of the most important coding languages in use today with the Complete C# Coding Bootcamp, price dropped to just $31. As far as programming languages go, C# is among the most popular. It’s a high level language that’s used to produce professional-level software like desktop applications, games, web apps, and much more. And, since it’s a general purpose language, the possibilities of what you can do with it are almost limitless. The point is, if you want to offer elite level skills to a future tech employer, then you absolutely have to learn C#. The Complete C# Coding Bootcamp, valued at $765, will introduce you to this versatile language and get you programming like a pro. It features 11 courses that’ll acquaint you with the syntax, show you how to write clean code, and teach you how to complete projects as efficiently as possible. The courses are flexible, convenient and, once purchased, will be available for life. Get a jump start on your career as a professional programmer. 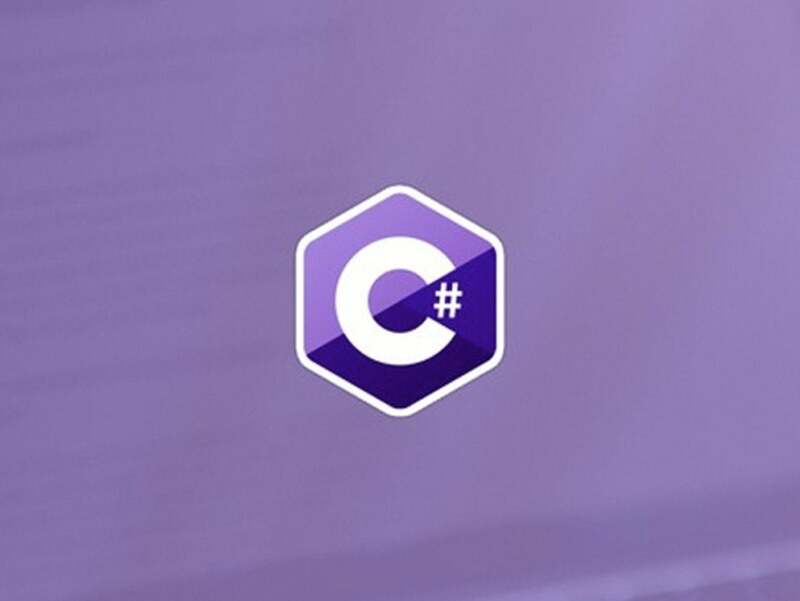 Discover how to develop games, desktop apps, and more with the Complete C# Coding Bundle and pay just $31 — a further discount of $10 off the already heavily reduced price.